Down N Dirty - Calls to make you a more successful hunter. Period. 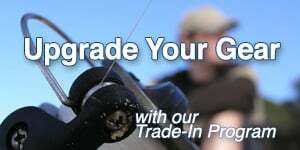 Makers of high quality custom game calls and accessories. "No gimmicks, no pretty faces, no bull. 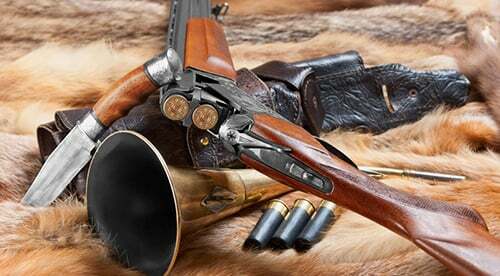 Just calls and accessories that will make you a more successful hunter for years to come. Period." Why Buy Your Down N Dirty Gear from ALFC?